One of Supercars’ largest teams is about to get even bigger. Prodrive Racing Australia is currently working on plans to expand its Campbellfield, Melbourne, workshop to bring all its operations under one roof. The squad last year flagged a desire to build a brand new facility elsewhere, but has now confirmed that it will be staying put in Campbellfield. Extensive renovations to its current facility, however, are planned, with 2,000 square metres set to be added to its current main 4,500 sqm race shop. 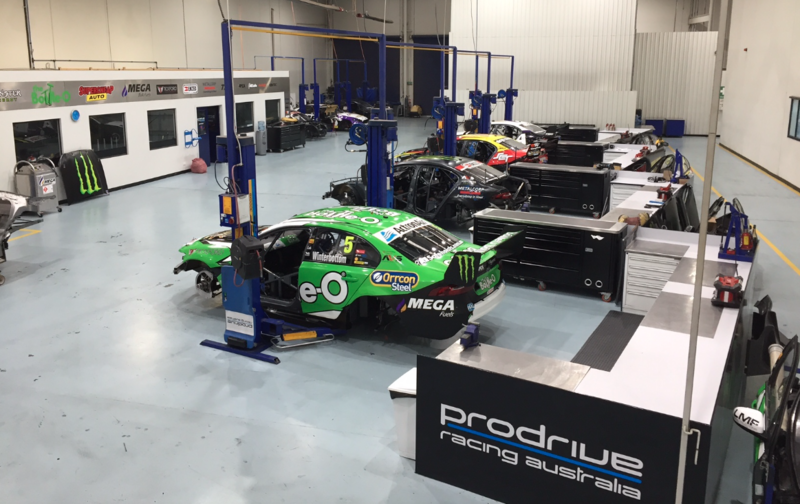 Prodrive’s workshop is already one of the most impressive in the sport having opened in 2004 with heavy backing from Ford Australia. According to team principal Tim Edwards, the changes will allow it to streamline its operations. 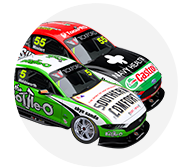 Prodrive fields six cars across the Virgin Australia Supercars Championship and Dunlop Super2 Series, employing 72 full-time staff. It has also established a road car tuning and accessories business, Tickford, which will be more closely integrated into the race team following the changes. “One of the key reasons we were planning to move was that we are currently under four roofs,” Edwards told Supercars.com. “At the moment we’ve got a main race centre and then our composite and paint, our Tickford operations and our tyres and truck storage in three other buildings. “We’ll be vacating those three and everything will go under the one larger roof through a 2,000 sqm extension. “It’s the best option for us for a few reasons, including logistics, because any move would have potentially upset some of the workforce. Edwards says that the work will be done within the next six to nine months. “It’s with architects at the moment and we're going through the process of detailed drawings and council approvals,” he said. Fellow Supercars squads Erebus Motorsport, Preston Hire Racing and Tekno Autosports have all moved workshops in the last 12 months. Tekno shifted into an expansive new 4,500sqm facility in Yatala, Queensland, earlier this year and will hold an open day for fans on Sunday, August 13. Mobil 1 HSV Racing is meanwhile scheduled to move over the 2017/18 off-season as part of a wholesale shift of Walkinshaw’s operations from its current Clayton home.